For all your Jiu Jitsu needs! We offer martial arts classes to individuals with special needs. We can accomodate almost anyone whether they have physical or intellectual disablilities. Please contact us and receive a free trial. 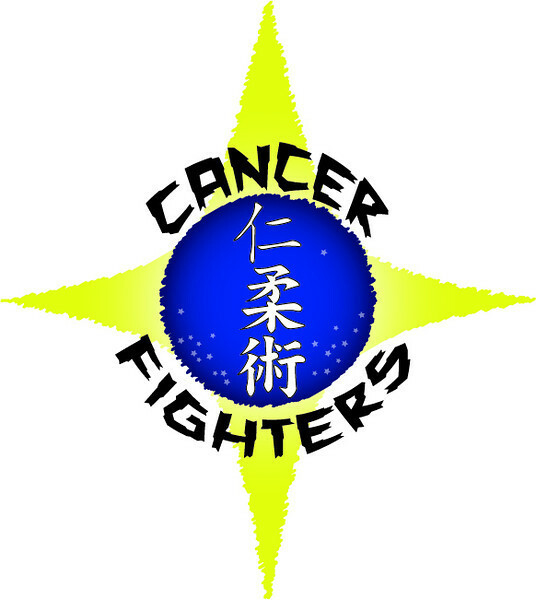 A group of Brazilian Jiu Jitsu fighters accept and rely on donations to compete in tournaments nation wide, and in return, donate all proceeds to cancer treatment and research.